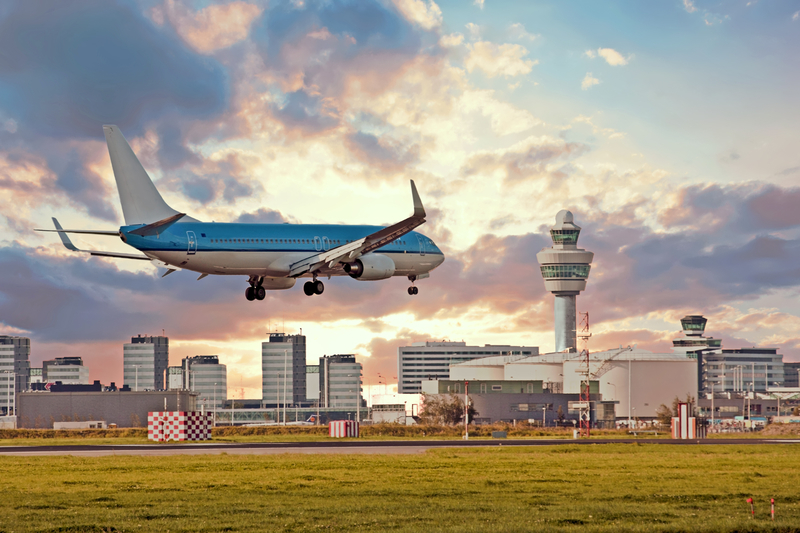 Amsterdam Airport Schiphol is to re-think its strategy, examining all the airports in the group and its overall cargo plan for the Netherlands. It is a year since the airport hit its capacity constraints, leading to the loss of slots for freighter operators. Just a few months later, Schiphol absorbed its cargo department into its aviation marketing team, a move that surprised a market used to Schiphol’s central focus on cargo and a general trend towards splitting cargo units into separate divisions. 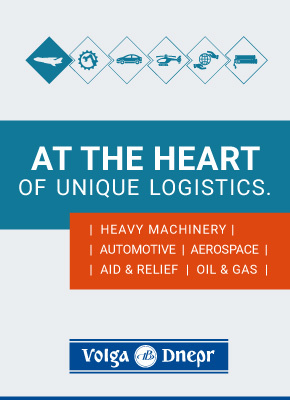 But head of aviation marketing Maaike van der Windt, speaking to The Loadstar on the sidelines of TIACA’s Air Cargo Forum in Toronto last week, said the decision had “been good”. Ms van der Windt was less positive about the slot position at Schiphol, which reached its capacity of 500,000 movements a year ago, with additional capacity expected to come onstream in 2020, after a new agreement is reached. The local cargo community has been pushing for a “local rule” on slots, one consequence of which would be to help freighter operators retain them. But Ms van der Windt said she was not optimistic. “There is a new rule being proposed, but there are not a lot of un-utilised slots so it won’t necessarily make much difference because we are almost at capacity,” she said. “There is a freighter component, but there are other components too – it’s not just about freighter slots. “We are currently in negotiations about a new agreement for slot capacity from winter 2020. We believe there will be growth after 2020 – but it will be moderate, more moderate than before. The loss of slots caused some freighter operators, such as AirBridgeCargo, to move operations to smaller airports like Liege, as well as Brussels, while accusations of protectionism were levelled at both hub carrier KLM and the airport. Ms van der Windt agreed. “It’s a development we have seen happening. But Dutch airports should get a role. We are an airport group, so in the long-term we are looking at the whole of the group, which includes Rotterdam, Lelystad and Eindhoven. But a departure from cargo at Amsterdam to a different Netherlands airport could make operations more expensive and complicated for the key flower trade and increased focus on the pharmaceutical tradelanes. Ms van der Windt said 25% of imports were flowers, while Amsterdam also had a strong focus on e-commerce. What has not stopped at Amsterdam is the focus on innovation, for which the airport has become famous. It is currently working on a proof of concept, and scaling up of ‘Automated Nomination’ – essentially an AI-boosted predictive analysis of cargo movements. It is also working on a Compliance Checker – a digital solution for handlers to ensure a shipper and shipment is compliant. It is already in operation with one handler, but Ms van der Windt added: “We want it to be generic, with an underlying IT structure. It’s quite close to fruition and will be ready early next year.